After spending more than 20 years in retail sales, Pamela Price decided to make a life change for her and her family and got her real estate license. Now 11 years later, after much hard work and dedication, Pam has decided to take another leap of faith and is thrilled to announce the opening of her very own REMAX Office, REMAX Coast and Country, in her hometown of Delmar, Delaware. Price, a longtime supporter of her hometown and local community, knew the Delmar location for her REMAX was number one on her priority list. Currently, she is a member of the Delmar Library Steering Committee, on the Board of the Delmar Education Foundation, a member of the Delmar Chamber of Commerce and a Lifetime Member of the Delmar Veterans of Foreign Wars. In addition to her posts, Pam also provides an annual educational scholarship to a Delmar High School senior, sponsors the Delmar Little League, adopts several families over the Holiday Season to provide meals, clothing, and toys, donates to several local charities and fundraisers, and organizes monthly Random Acts of Kindness outings in the local community. Price has been a Top Producing Agent since her first year in real estate. 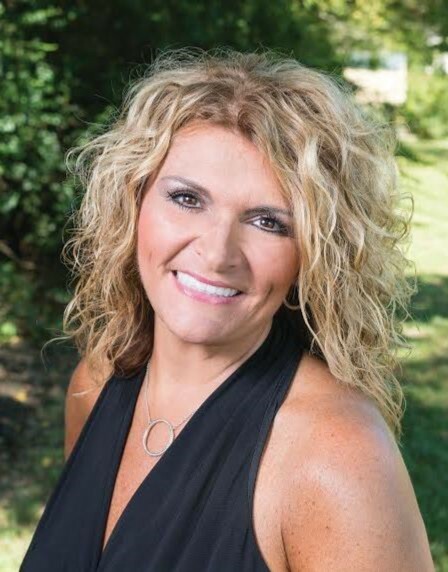 She was voted Coastal Style’s “Best Realtor” 2015 and has been nominated for Coastal Style’s “Best Realtor” 2016, Price is in the REMAX Multi-Million Dollar Club, the REMAX 100 Percent Club and the REMAX Platinum Club. She is a REMAX Hall of Fame winner, and was voted “Best Realtor on the Eastern Shore” three years in a row. As the Broker/Owner of REMAX Coast and Country, Pam has put together a strong team of experienced agents from the coast to the country, licensed in both Maryland and Delaware. She and her team utilize the latest social media outlets, three MLS listing systems, local and national websites, customized video tours on Facebook and YouTube, television advertising, as well as the most effective traditional marketing methods available to give their clients the greatest options, reach and exposure possible.